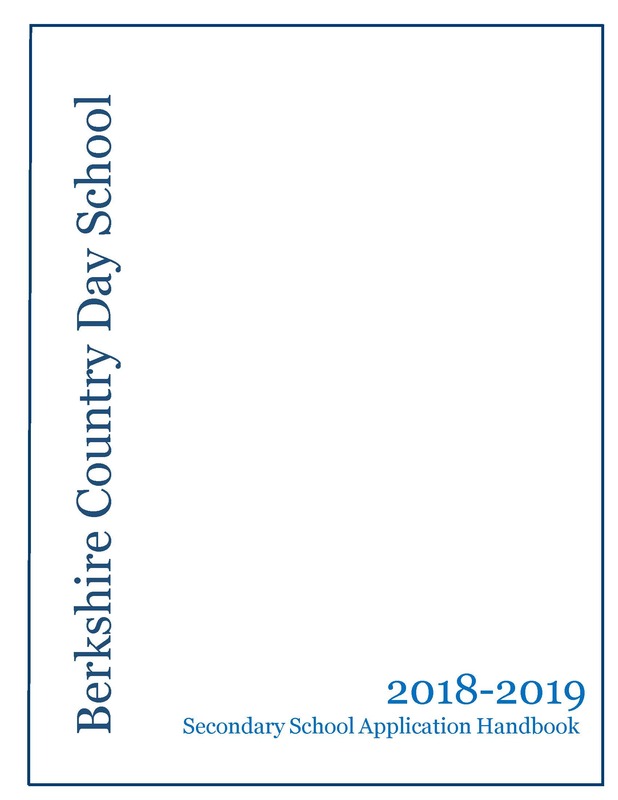 BCD’s Upper School curriculum engages and challenges students’ minds while preparing them intellectually and socially for secondary school and beyond. Students gain fundamental skills for successful learning: research, critical analysis, organization, listening, speaking, and writing across integrated curriculum areas. Faculty advisors monitor their advisee’s academic and personal progress, and counsel and advocate for their success. Curriculum engages and challenges students’ minds while preparing them intellectually, socially, and personally for secondary school and beyond. Students gain fundamental skills for successful learning: research, critical analysis, organization, listening, speaking, and writing across integrated curricula. Latin program through Latin III. French and Spanish classes conducted entirely in the target language. Latin is the second required language. English classes focus on short stories, poetry, ancient and modern classics, Shakespeare, novels and essays; writing assignments focus on descriptive, narrative, and expository prose, poetry, and analytical essays. History curriculum stresses analysis and understanding American history through Reconstruction (G7), the shaping of Western society and the development of European culture (G8), and modern world history (G9). 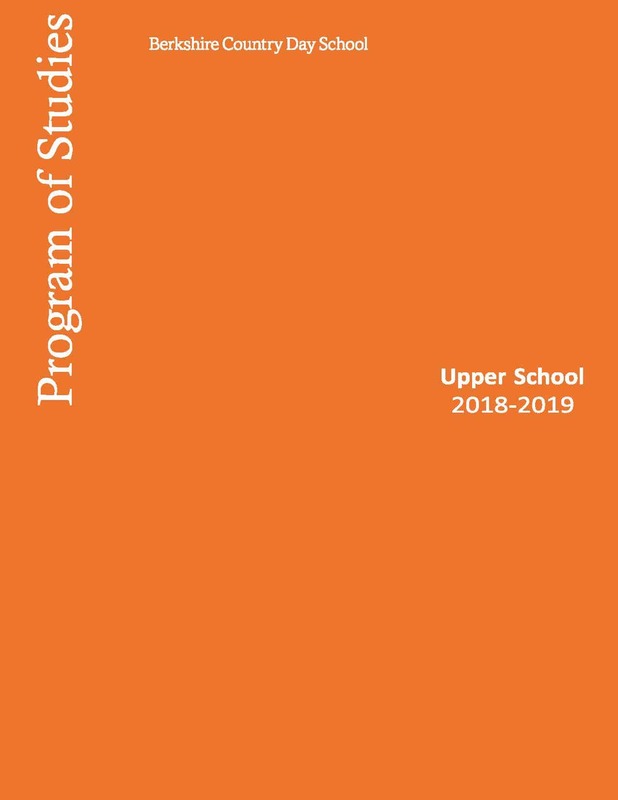 Upper School Arts block provides students with Arts electives in a wide range of artistic media, allowing for experimentation in photography, graphic design, Caribbean music, electronic music, and acting. Lab-based science curriculum encompasses physics (G7), physical science (G8), and biology (G9). Accelerated Math® program concentrates on pre-algebra, algebra, and geometry. Students taking geometry use Geometer’s Sketchpad® software.